Antminer DR3 on sale now - €899,- Antminer Distribution Europe B.V.
should be no less than the min value to make sure mining stable. Caution: It is strongly recommended that using typical power to make sure your miner can work well. You can use one PSU to power multiple boards. Do not attempt to power one board with more than one Power supply. Please notice that all PCI-E ports are required to plug in while powering up the board. You will need an ATX PSU with sufficient six-pin PCIe connectors. All PCIe connectors on a hashing board need to be connected to the PSU for the hashing board to operate. 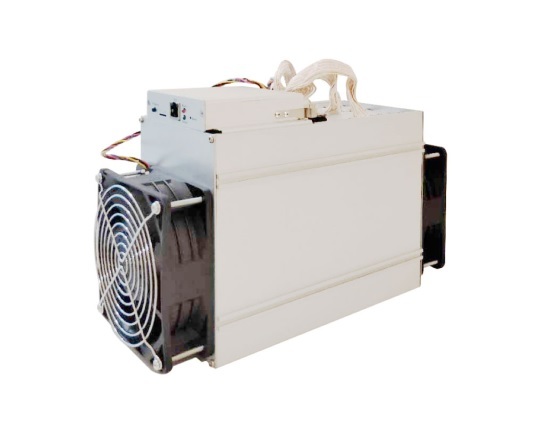 We recommend the APW7 to power the Antminer DR3. Separate power supply to control board: there is one additional 9 pin PCI-e connector on the IO board which must be connected to the PSU to get power. Be sure to power on the miner only after all the 10x PCIE connectors are connected to power supply.